Housed in an old Santa Fe depot, exhibits feature western life, pioneer life, early day oil industry, Native American life, and Boy Scout displays. Pawhuska was home to the first organized, uniformed Boy Scouts troop in America, chartered in 1909 by a missionary sent from the Church of England. 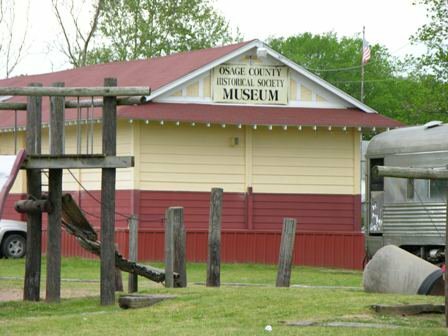 Branding irons, saddles and a real ranch chuck wagon are on display, along with information on famous oilmen and boom towns within the county. Two rail cars and a restored one room country schoolhouse are also on site. At stoplight, go 1 block N on Lynn Ave. 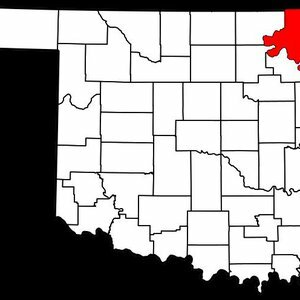 Discover Osage County and trace your family history and ancestry with this list of county-specific genealogy resources.